Home » Blog » Got Algae? It’s that time of year again! Algae blooms have started to appear. With the first set of higher temperatures having arrived and graduation party season in high gear, conditions are ripe for algae. Be vigilant and take preventative action now before your pool develops algae too. 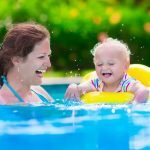 Brush your pool often between visits! Be sure to tackle areas of poor circulation like steps, deep end corners and under ladders. Scrub the tile band. Pool algae likes to get in tiny cracks and crevices for something to cling to. Maintain higher sanitizer levels. 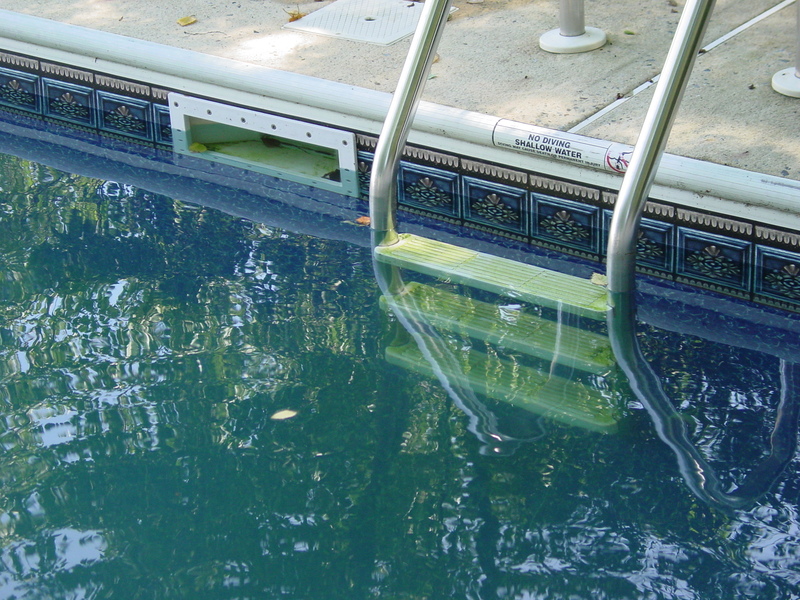 Commercial pools are allowed to go up to 10 ppm so don’t be afraid. Make sure your chlorinator/chemical feeders are full. Shock your pool after your parties! 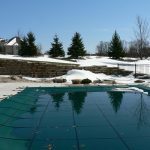 It is easier to prevent pool algae before it starts. And, one weekly service visit a week may not be enough to prevent it so take action. Ensure your pool stays algae free and enjoy the holiday!